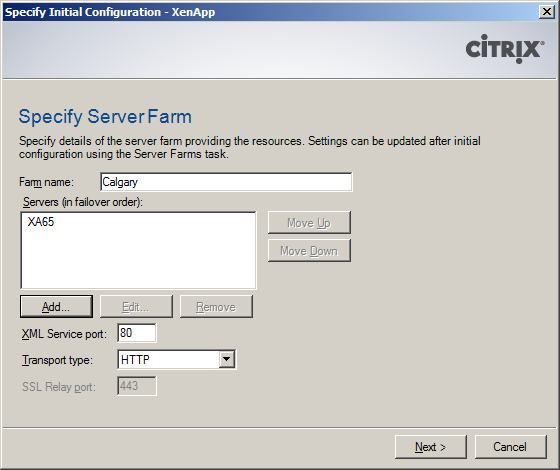 We have successfully published the TeamViewer application in our XenApp farm environment. We need a way for users to access it. This session will take you to the configurations of the Web Interface. 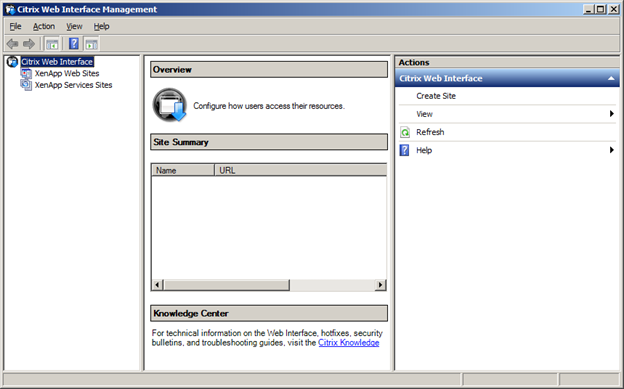 Web Interface is being replaced by StoreFront which we will also configure in the next lab. 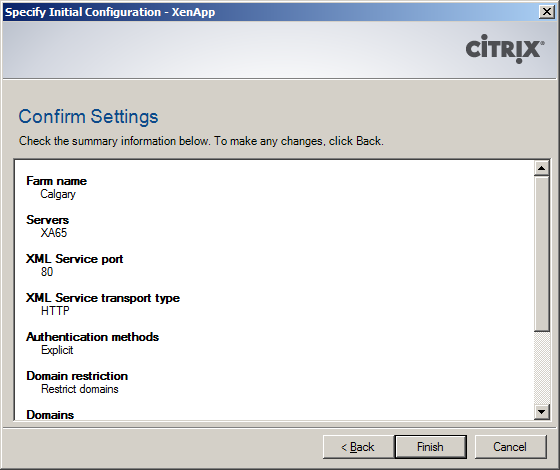 Start -> Administrative Tools -> Citrix -> Management Consoles -> Citrix Web Interface Management. 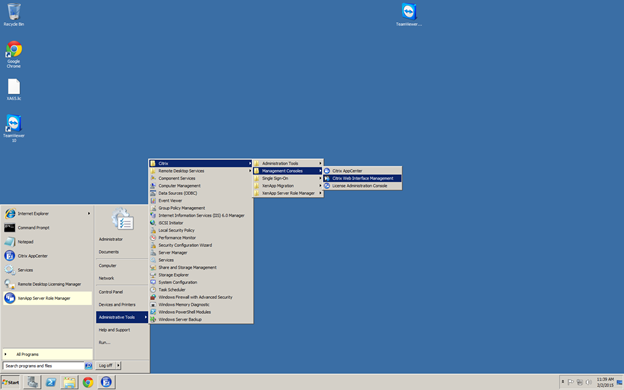 Here, you will see two nodes: XenApp Web Sites and XenApp Services Sites (XenApp Services Sites are services for putting icons to Start Menu, etc… PNAgent). 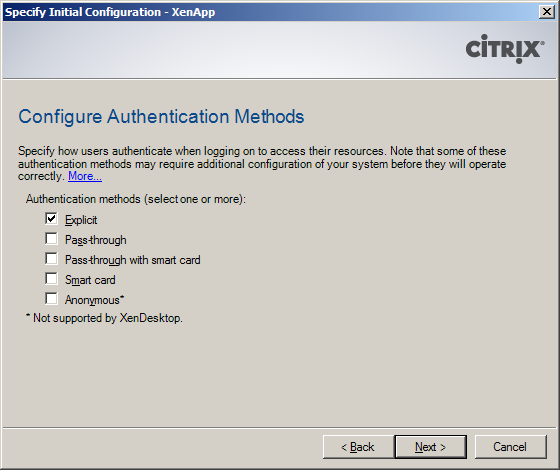 Now we will create XenApp Web Site. 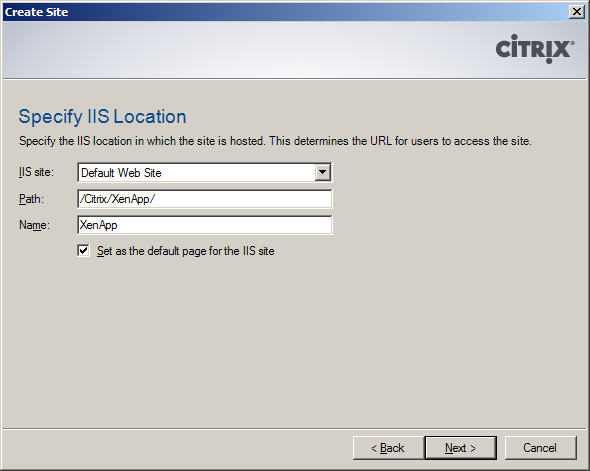 Click Create Site on the right pane. 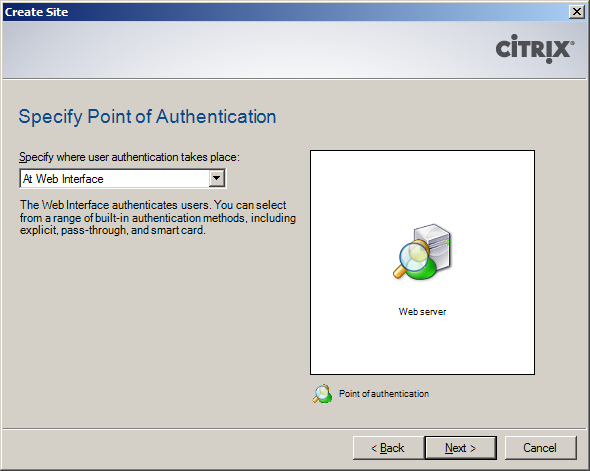 Specify where the user authentication takes place. 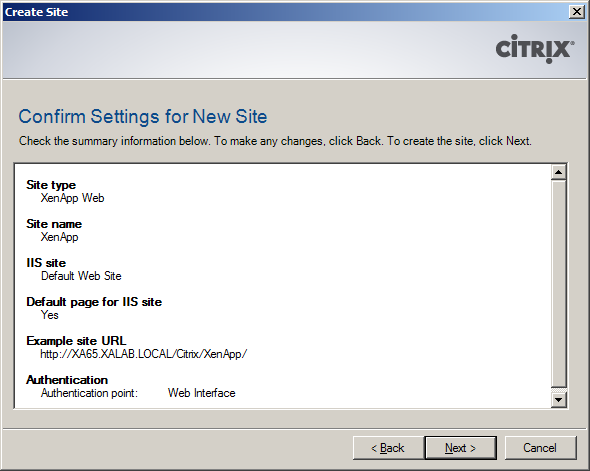 Choose Web Interface, which is the common choice. Confirm settings and click Next. 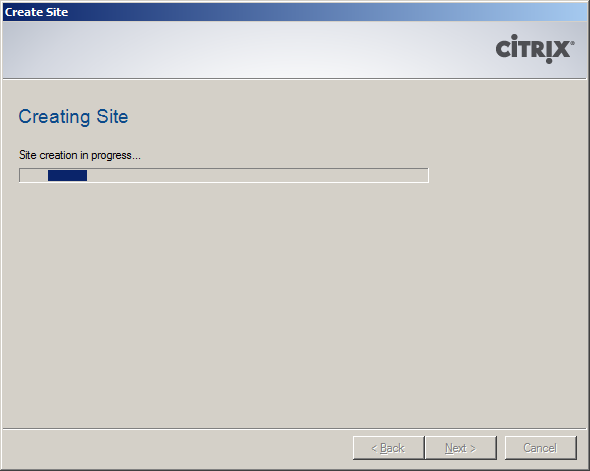 Wait for the creation of site. 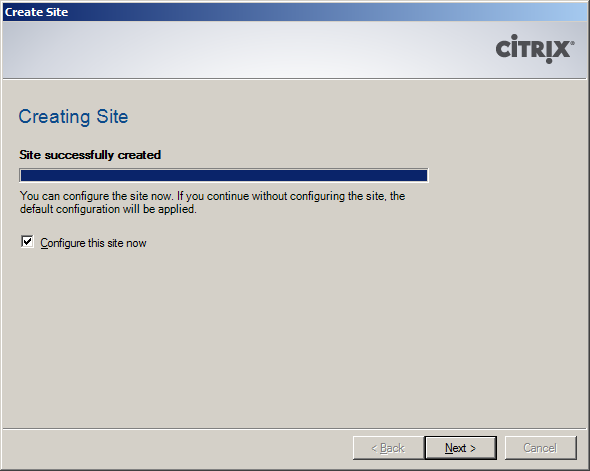 Click Next to configure this site now. Click Add to add Server XA65 (Zone Data Collector). If you have two DC, add them for failover. Click Next. Click Next, and then choose Restricted to the following domains. Choose XALAB.LOCAL. List all domains you want to authenticate. Click Next and choose Minimal on screen appearance. 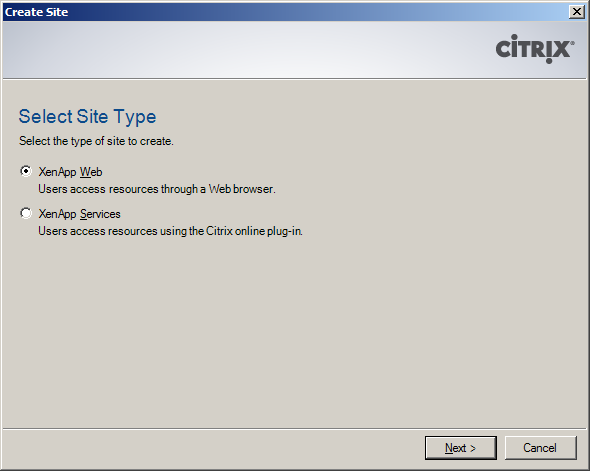 Click Next and choose Online for resource type. Right-click on the Site just created and choose Preview Site. 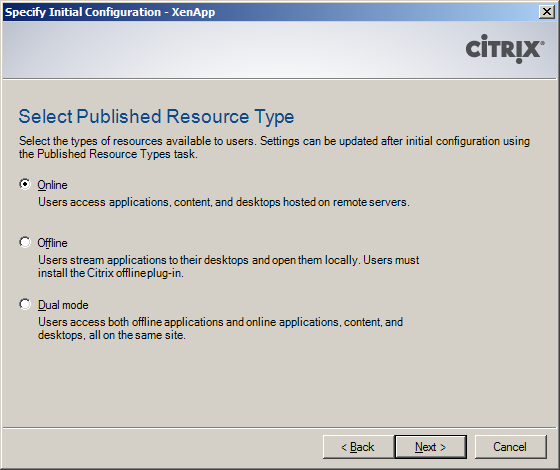 You need to install Citrix Receiver in order to view the published application. 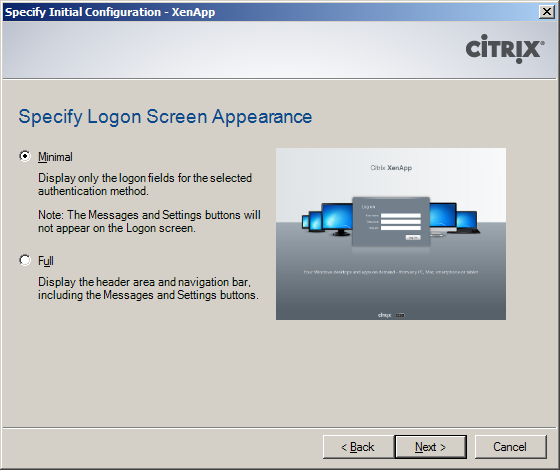 In this case, because you are previewing the site directly on the XenApp Server, the client is also the XenApp server. 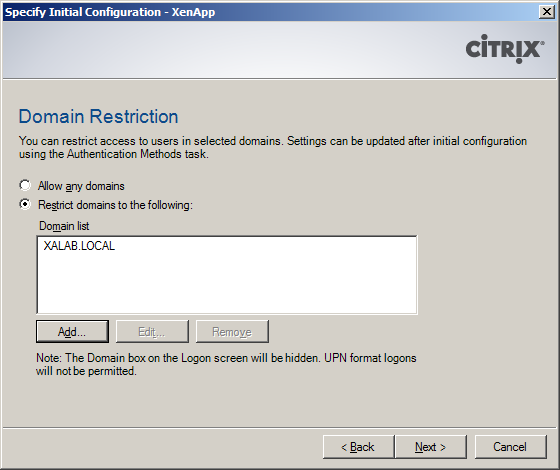 Enter credentials as: Administrator / Pass1234 to login.